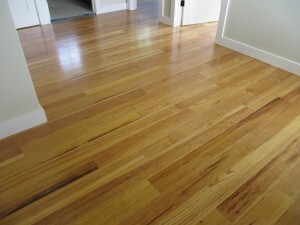 Caribbean Heart Pine FlooringSt Angelo Hardwoods, Inc.
Moisture content: 7% to 9%. Weight: 2.9 lbs./Sq. Ft. Unfinished – 3/4″ solid flooring (1/2″ thickness available in 5″ Face only) tongue & groove, square edge-end matched.